Karachi: Do Darya, a famous dining and outing place, will be shut down after Ramadan. It is located alongside the coastline of DHA Karachi. The place is much popular that most of the times, you cannot get a place if you do not pre-book a table. However, this fair characterizes fame of the place. 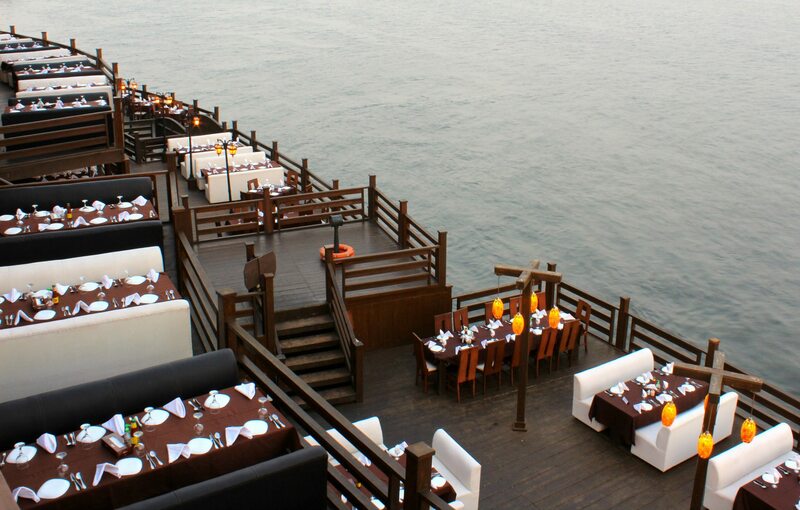 According to sources, DHA is evacuating Do Darya to build a commercial entertainment center and sports complex. Other reports suggest that the land will be given to the foreign company to develop underwater restaurants and highrise buildings. In 2015, DHA issued the notice to Do Darya restaurants to shut down their operations in the area. However, the issue got resolved and nothing such happened. Now, DHA authorities are more willing for the closure. People are criticizing the move on the internet as #savedodarya became a popular trend on social media. In addition, they are also showing their concerns for thousands of employees who work at restaurants present at Do Darya. However, the closure should result in the loss of their jobs and the financial burden on their families. 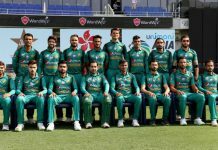 There are just a few options of entertainment present for Karachi’s massive population and the closure will deprive them of a fine outing place. However, concerned authorities should take an adequate action to protect Karachi’s dining icon.